It's Friday the 13th! Normally we think of Friday the 13th as unlucky—but today is your lucky day! 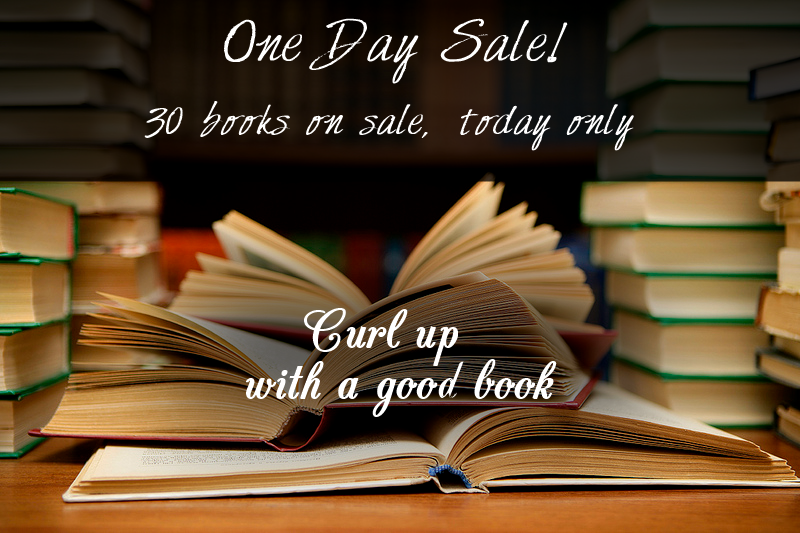 It's a one day sale on over thirty books. Stock up for yourself, grab great deals on Christmas gifts, and find something for everyone! Promotion Price: 99¢ Click here to purchase! Great books, bloggers, and recipes meet in this fresh and unique cookbook that helps you experience books, not just read them. 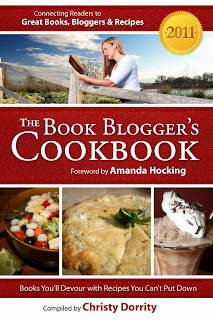 Books were selected from the author’s book review blog and paired with delectable recipes like “Fairy Touched Calico Brownies” from the Fablehaven series by Brandon Mull, “7-Day Layer Dip” from Lauren Oliver’s Before I Fall, and “I Hate Chocolate Cake” from Amanda Hocking’s Switched. 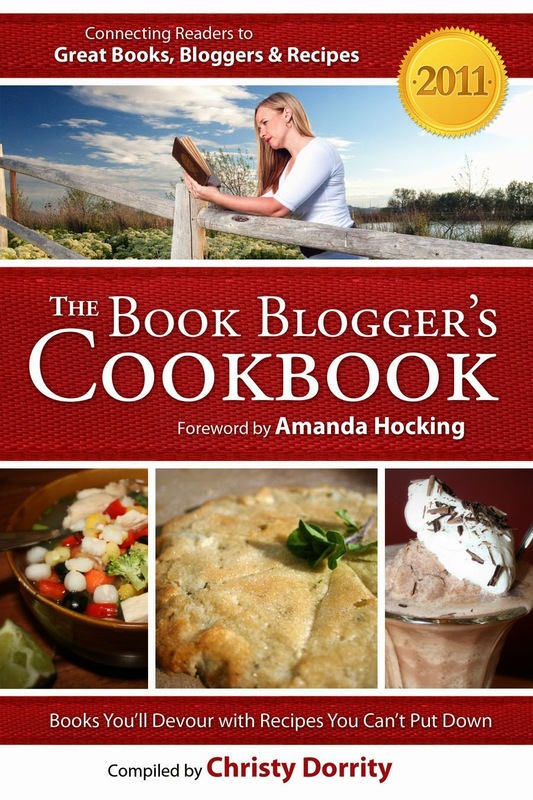 Whether you're a food lover, an avid reader or a book blogger, there’s something for you in The 2011 Book Blogger’s Cookbook. Sale price for promotion: $3.74 with coupon code VL64M at checkout. Click here to purchase! 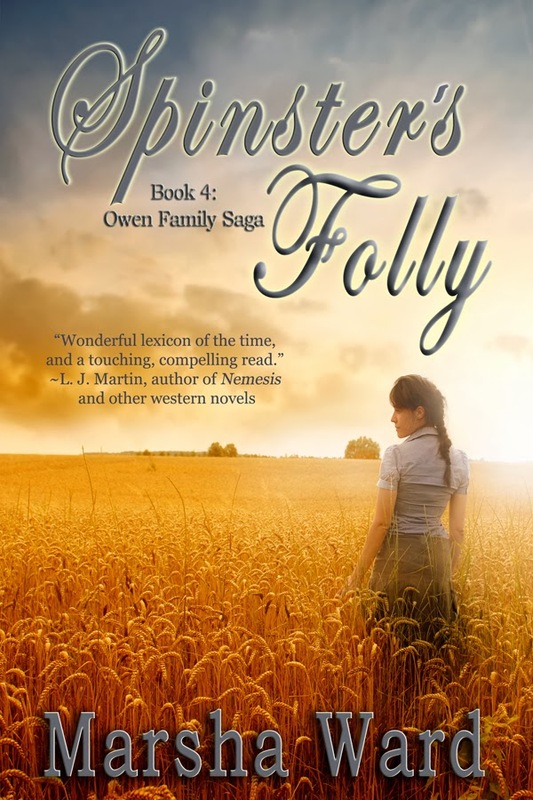 Marie Owen longs for a loving husband, but marriage prospects on the Colorado frontier are limited. Her desperation at the prospect of remaining unmarried, fueled by her younger sister's taunting jibes about her becoming a spinster, drives Marie into the arms of a sweet-talking predator, landing her in unimaginable dangers. 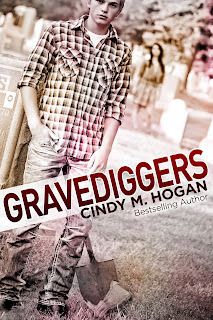 Winner of 2013 USA Best Books Award for Western Fiction. Regular price $3.99 Promotion Price: $1.99 Click here to purchase! Grace Warren's life is safe and predictable--exactly the way she likes it. 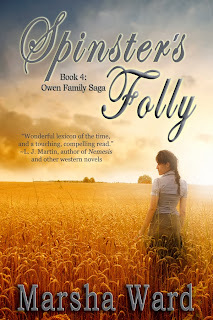 But when she gets roped into going to an auction to help out a friend, everything changes. 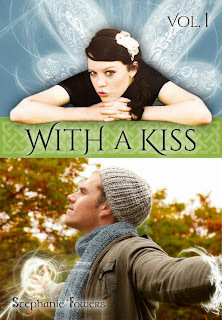 She meets Seth Tuttle--a guy who unexpectedly kisses her then disappears, leaving her flustered and upset. If she never sees him again, it will be too soon. Weeks later, when Seth limps into Grace's rehab clinic post surgery, he's every bit as frustrating and annoying as she remembered. Yet there's something about him that makes her second-guess her carefully placed boundaries even though he's everything she's sure she doesn't want in a man. But maybe Seth is exactly what Grace has needed all along--assuming she's willing to risk safe and predictable for a chance at love. Promotion Price: $2.99 Click here to purchase! 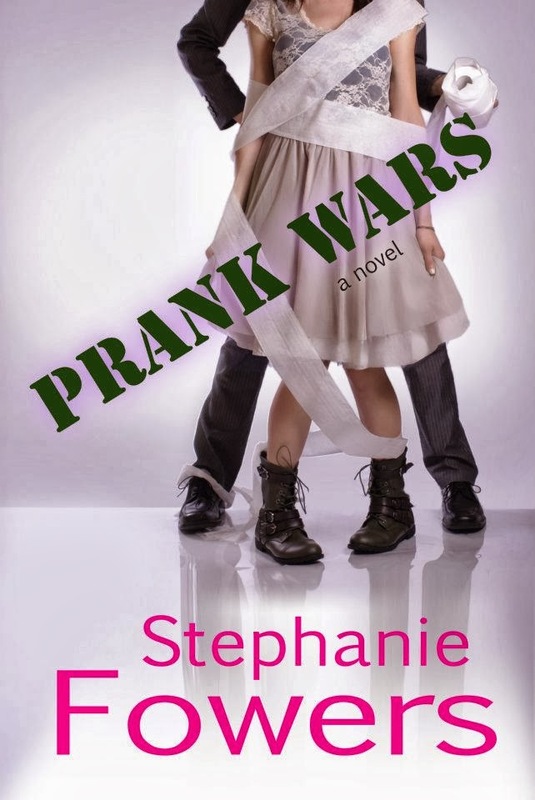 In this fun-filled novel, it’s girls vs. boys in a hilarious prank war that pits the college students against their nemeses. When some of the pranks start getting dangerous, can the two enemies join forces to capture the culprit? Sale price for promotion: 99¢. Click here to purchase! Liz Carlson will settle for a normal man. A normal man with a job, that is. Married twice, then divorced twice, Liz had her rose-colored glasses fall off and shatter on the ground a long time ago. Her main focus now is raising her six-year-old daughter and surviving long days at work on her feet as a hairdresser. 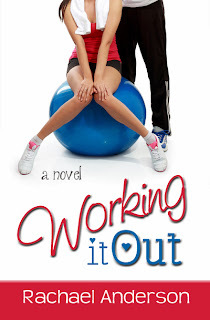 When Sloane Branden answers her call for help, quite literally, Liz doesn’t even give him a second glance. She has sworn off dating for as many years as it takes, and it seems that Sloane has done the same after his own tumultuous marriage. 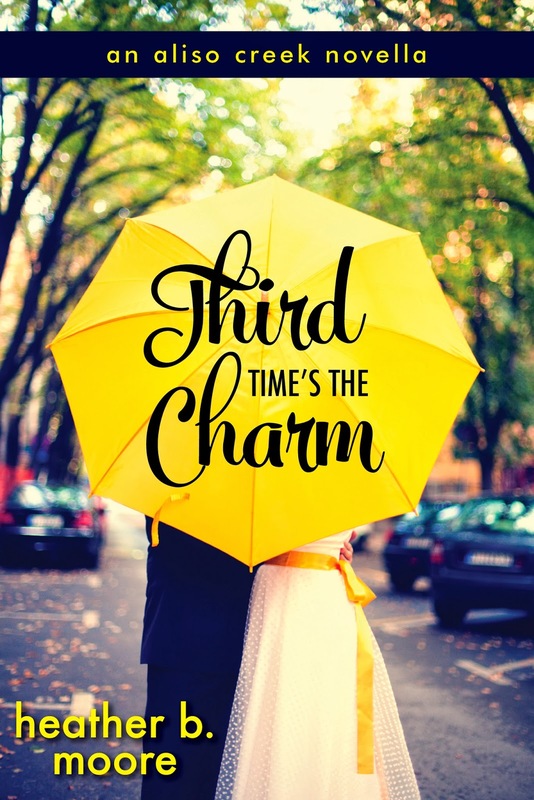 But when Liz realizes that Sloane defies every stereotypical deadbeat she has dated, she might just find room in her heart and discover the third time’s the charm. Sale price for promotion: 99¢. 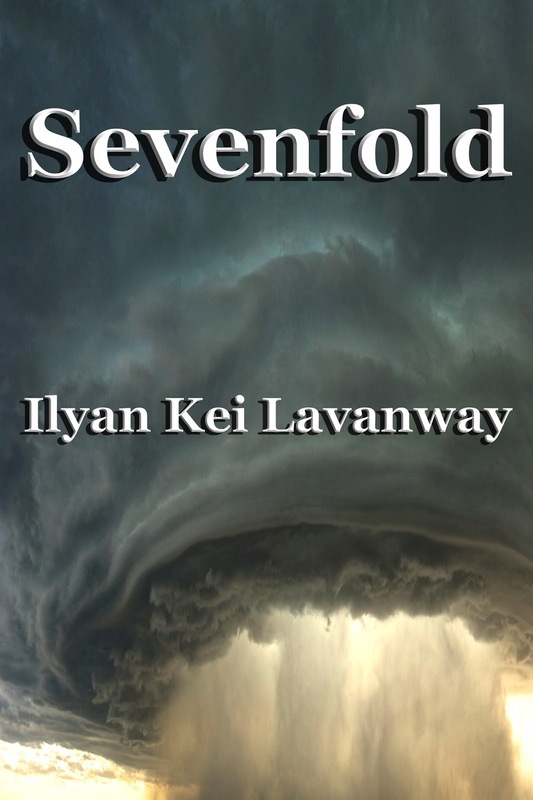 Click here to purchase from Amazon and Smashwords! Heléne de Laurant has not forgotten how the Earl of Gunthar destroyed her father’s castle during Henry II’s war with his sons. Apparently neither have her family and friends, for when someone tries to murder Gunthar, every sign points in their direction. Heléne realizes the only way to prove her loved ones’ innocence is by exposing the true assassin. As Heléne and Gunthar spar over the identity of the traitor, fierce determination gives way to mutual attraction. 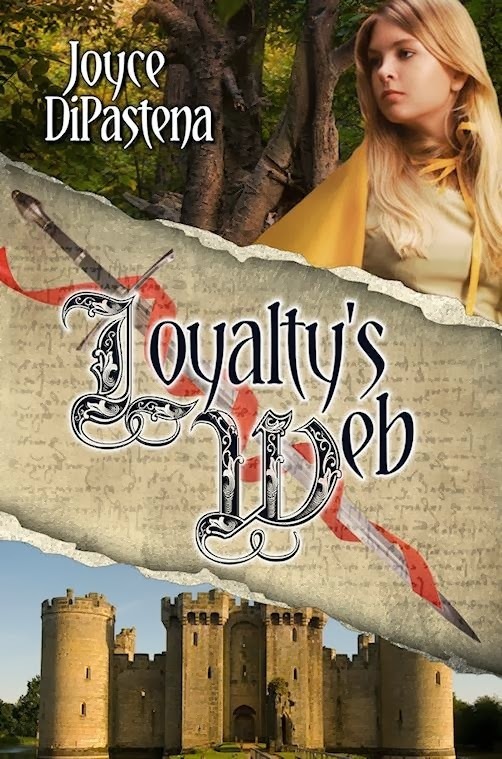 Heléne must race against time, and dark secrets of the past, to unmask the would-be killer before the kingdom plunges back into war and takes the life of the man she has unexpectedly learned to love. Promotion Price: .99 Click here to purchase! Can they catch a killer that no one believes is real? Jake Merrill was raised by his grandmother, Ruby, and her hilarious friends. After a suspicious death at the retirement home where Ruby lives, she enlists Jake and Chanel, the beautiful activities director, to help her find the killer. Secrets Ruby has kept for decades threaten her family and the man she's always loved, but could never have. Chanel's unstable ex-boyfriend, a presumably dead relative, and vicious criminals add to the confusion. 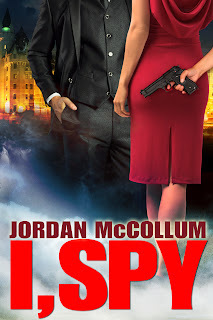 Time is running out as Jake, Chanel, and Ruby desperately search for clues to solve the murders and fight to save those they love. Lance, Brinlee’s attentive neighbor, has his own troubled history. 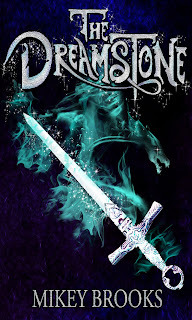 Between his obvious attraction to Brinlee and his developing love for her children, Brinlee finds it more than difficult to guard her heart against this tender intrusion. Sale price for promotion: $2.99. Click here to purchase from Amazon and Barnes & Noble! Also available as an audio book from Audible! Promotion Price: 99¢ Click here to purchase at Amazon, iBookstore, and Barnes & Noble! No Second Chances. Death, Life, or Love—Unbounded Always Play for Keeps. There are only two ways to kill Unbounded, and fire isn’t one of them—as law school dropout Erin Radkey learns the hard way. By fluke of a recessive gene, she has become Unbounded, a nearly immortal being with paranormal abilities. 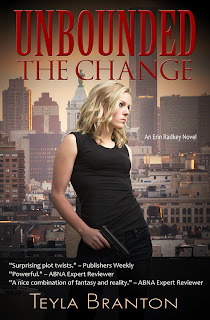 Erin’s Change separates her from her loved ones and alters everything she believes to be true. A week earlier she was considering a marriage proposal; now she contemplates the best way to stay alive. 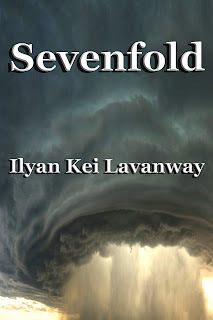 Caught in a battle between two Unbounded groups, the Emporium and the Renegades, she is also hunted by a secret mortal society sworn to eradicate the Unbounded gene. As Erin plunges into this dangerous new life, she must carve out her own place in the madness, protect her mortal family, and decide which group she should join. Her unique ability is vital to both groups in the race to secure an identification software that spells death for all Unbounded—or enslavement for the entire mortal world. 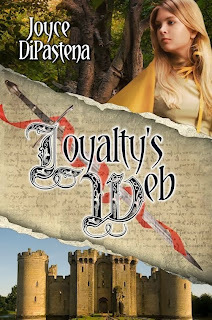 Some will stop at nothing to use Erin as one more pawn in a battle that has spanned centuries. Erin’s undeniable attraction to Ritter Langton, whose family was massacred by opposing Unbounded two hundred and forty years ago, complicates her choices. There are no second chances. Death, life, or love—Unbounded always play for keeps. 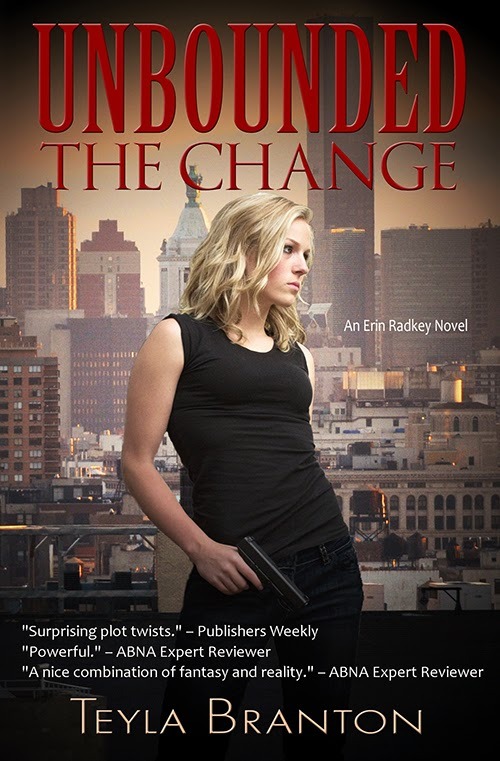 Non-stop action, terrifying consequences, and powerful romance make The Change an exciting addition to the world of romantic urban fantasy. Promotion Price: $2.99 Click here to purchase on Amazon and Smashwords! Young wife Gracie yearns for renewed innocence. Abiathar wants to secure it for her. Their trek has been anything but blissful. Stomach their journey, and let your faith be strengthened through their experience. Glimpse tribulations and miracles future pioneers may expect as you live vicariously through the life of this young family. Promotion Price: 99¢ Click here to purchase on Amazon and Smashwords! 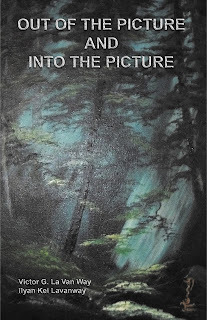 Out of the Picture and Into the Picture by Victor G. La Van Way and Ilyan Kei Lavanway is a fantasy adventure book containing two short stories about a pilot who is miraculously reunited with his father in a strange storm. Experience superimposed worlds and altered realities. Relive the thrill of flight as you follow this pilot's mysterious journey. Find a renewed hope and youthful determination. A bizarre corpse . . .
A strange girl . . .
A creepy teacher . . .
A cool invention . . . Combine these with an old school and a new student anxious to fit in, and the adventure begins. Fifteen-year-old Josh’s big mouth gets him in trouble at first. 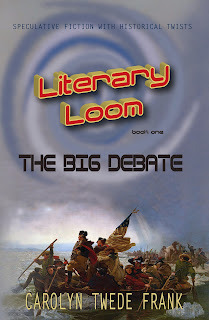 But after walking in the shoes of great men of history in the Literary Loom, he uses that mouth to bring down the bad guy and ultimately solve the mystery behind the murder . . . and the mystery behind a strange girl. When an evil shifter takes over the gateway to the realm of Dreams, it falls to 14-year-olds Parker and Kaelyn to stop him. 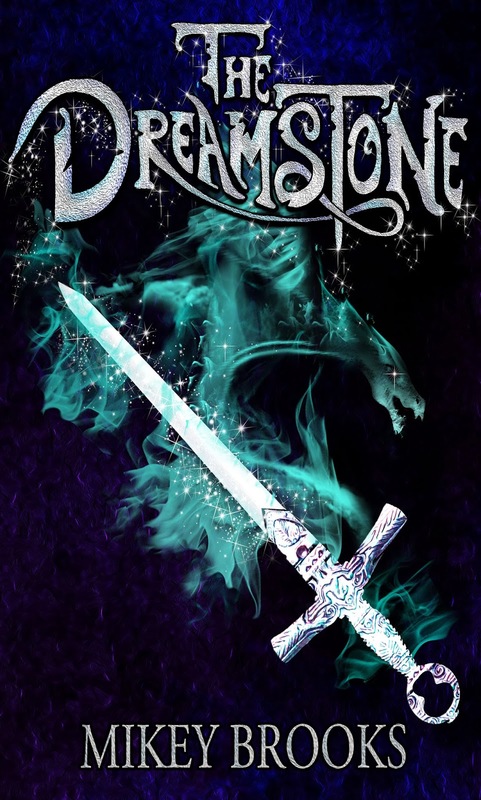 Their only hope lies with Gladamyr, the Dream Keeper, but can they trust a Nightmare to save their world? Sale price: 99¢ Click here to purchase from Amazon and Kobo! 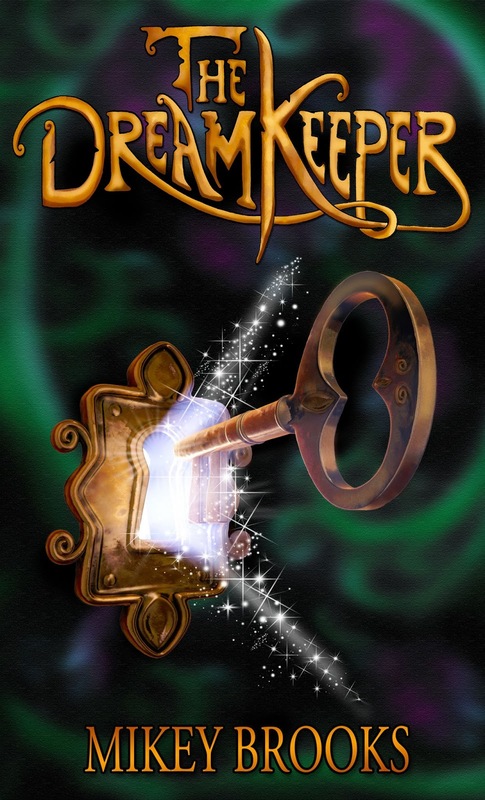 When Parker’s mom is dreamnapped by the wicked Mab, it is up to him and Kaelyn to save her. However when they return to Dreams, they discover Mab isn’t their only problem. Gladamyr has lost his powers and the only way to get them back is to become what he fears the most—a nightmare. Sale Price for Promotion: 99¢ Click here to purchase! 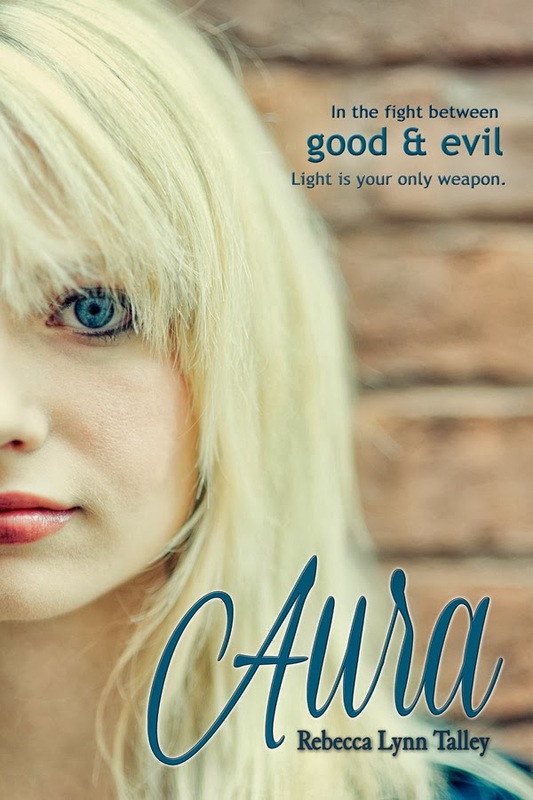 What if the greatest weapon in the age-old war between good and evil was inside of you? Crystal Scott has always felt different but tried hard to blend in. 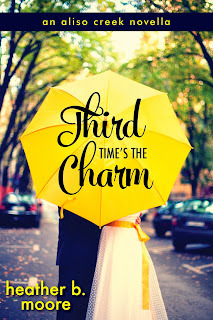 Now that she's scored the lead in the school play, has a boyfriend she adores, and a best friend she can't live without, she finally feels like she belongs. A few days before prom, a mysterious young man appears and suddenly she has to figure out how to use the weapon of Light she has inside her or mankind is doomed. Demons are determined to tip the war in their favor no matter what the cost and they're hot on Crystal's trail. With danger around every corner, she doesn't know if she can save herself, never mind anyone else. 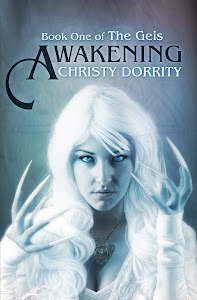 When things look darkest and there's nowhere to turn, Crystal must find the strength to use her newfound gifts against the tide of evil threatening all of them--or die trying. Promotion Price: FREE on Amazon Click here to purchase! or free on Smashwords! Faerytales. They're real . . . they just haven't happened yet. Halley Starr finds out the truth when she loses her heart with a curse. Now she has to get it back from that dirty faery who stole it from her, but first, she must fight against the seven rules of the faery kingdom that mortals must never break. If Halley wants her heart back again, she can’t worry about the rules. Regular price $3.99 Sale price: 99¢ Click here to purchase! The first 3 Episodes of Confessions of a 16-Year-Old Virgin Lips in one book! With my VL card gone, my flickering light of hope lay with Ryker, someone else who'd caught my eye. Only he could erase the memory of Luke, the boy who lip-raped me. Unfortunately, Luke was determined to keep me, or at the very least, ruin me. Brooklyn has become a social outcast at school thanks to Luke, who spent his entire weekend playing the victim and spreading rumors. And there’s nothing worse than Luke’s brand of justice. 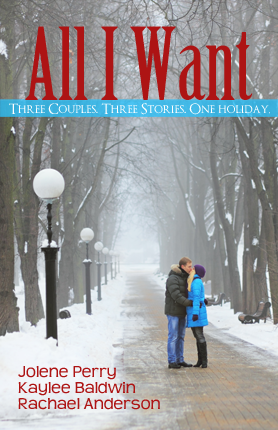 With no other way to escape her torn up, lonely life, she accepts an invitation to her cousin’s birthday party. Attending a party thrown by someone she doesn’t get along with is better than sitting home alone. The highlight of the party is meeting Riley, a boy who’s sweeter than the plate of sugar cookies he arrives with. After everything Brooklyn has been through, it seems that karma is finally on her side, but she soon learns that nothing is ever simple in the dating world. Regular price $3.99 Sale price for promotion: $1.99 Click here to purchase! Seventeen-year-old Billy thinks his father’s murder will never be solved—until he stumbles across an old ammo box while digging a grave in his small-town Tennessee cemetery. What he finds leads him to question everything he knows, and his search for answers will uncover more than he bargained for: lies, secrets, and conspiracies—and behind them all, a dangerous truth. Sale price for promotion: 99¢ Click here to purchase from Amazon, Barnes & Noble and the iTunes/Apple! Legends say the magical Aos Si, the Fair Folk of Irish and Scottish folklore that once plagued humanity, have retreated Under the Hill, never to be seen again. The legends are wrong. Aos Si are still abroad in the world, powerful, dangerous, and living among us. When Carla's mother drags her from their home in Denver to the-middle-of-nowhere Colorado, a mysterious neighbor embroils her in a battle between warring Aos Si factions. 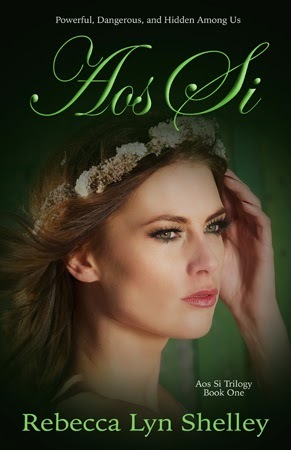 Then she meets Shade, a slave of a cruel and power-hungry Aos Si. Her attraction to Shade is as deep as the magical powers that surround him, but her attempt to free him from his evil master sinks them both deeper into the war, endangering her life and those of the people she cares about most. Price for promotion: FREE Click here to purchase! 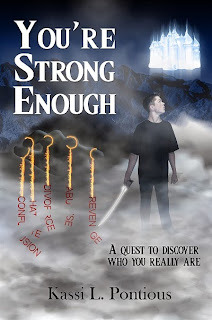 You’re Strong Enough takes young adult readers on a quest to discover who they are, why they are here, where they came from, and what their ultimate goal is. 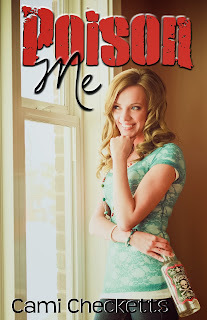 Christian writer, Kassi Pontious, shares personal experiences aimed at teaching young people that each of us is strong enough for our own trials and challenges. In You’re Strong Enough, you will discover who your real enemy is and how to defeat this dragon. As you participate in individual quests at the end of each chapter, you will learn how to cut the strings of dysfunction that may be trying to control your life. Ultimately, you will discover where your true strength lies and how to conquer the obstacles in life’s path. You’re Strong Enough is a book about hope and empowerment. It brings truths to light that will empower your soul and inspire you, and those around you. Promotional Price 99¢. Click here to purchase! The only thing she stands to lose are her shoes. 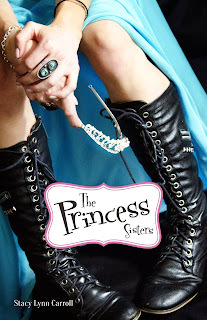 Cinderella is an ordinary teenage girl, with an extraordinary name. But because of that name, she and her cousins, Belle, Aurora, Ariel, and Snow White suffer years of torment from their peers. Then as the girls enter high school and the enticing world of dating, a life-altering decision must be made. Is it finally time to stop fighting, and surrender to the fairy tale clichés that have been holding them back? By embracing their names, the girls discover an inner-strength they never knew existed. And by putting everything they have on the line, maybe, just maybe they will discover there really is such a thing as 'happily ever after'. One kiss can change the future, for better or for worse. Belle and her cousins have conquered their fears. Now as they navigate their way through the dating world, they start to see a "happily ever after" on the horizon. But when an unexpected school assignment forces them to examine their past, the Princess sisters realize they have a lot of questions about the fathers they've never met. 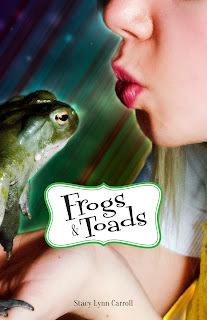 Secrets are revealed, long lost family members are discovered, and now the girls must decide who belongs in their future and who should be kept in the past. Regular price $9.99 Promotional price: $5.99 Three books in one! Click here to purchase on Amazon and Barnes & Noble! THE DARK ENEMY NEVER RESTS. BUT NEITHER DO THE HEROES OF THE HIGHEST ORDER! Book 1 (The Hidden Kingdom): A magical playground whisks Dan and Page into the Hidden Kingdom, a skinny giant quickly registers them for hero training camp. There, they learn they must gain skills and earn powerful treasures by travelling back in time and walking in the footsteps of a real pioneer hero. Book 2 (The Prisoner of the Shadows): Dan and Page search the catacombs in Italy, race through the streets of India, and follow in the footsteps of Mother Teresa in order to rescue their grandfather from the Prison of the Shadows. A bonus: Dan finds out he's even more powerful than he thought! Book 3 (The Mouth of the Dragon): Tadeusz Pankiewicz, a real-life hero, helps Dan and Page rescue two children from the Nazis in World War II Poland. 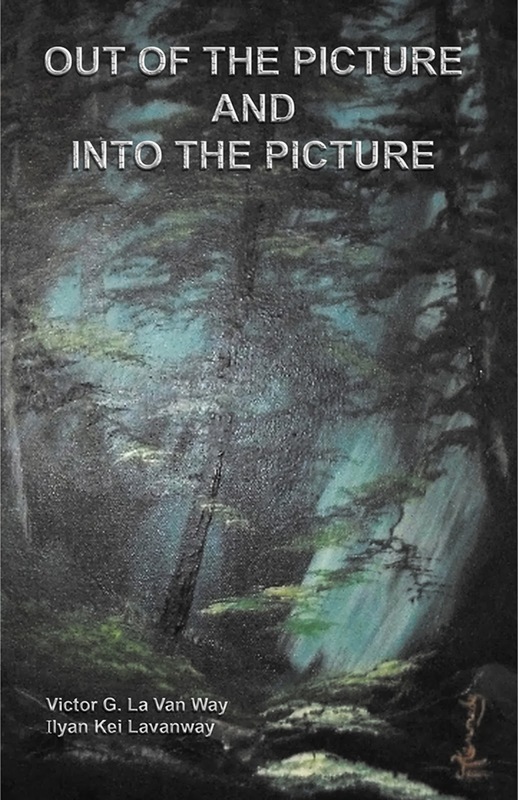 Sale price for promotion: 99¢ Click here to purchase from Barnes & Noble and Amazon! Oh No! Principal Green says Santa can't come to the school Christmas party. Monkey needs a plan to get Santa to come. Too bad Monkey's ideas get him on Santa's Naughty List. It looks like all he'll get for Christmas is a bucket of coal. 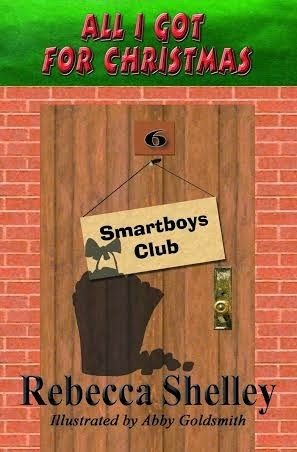 But when a blizzard knocks out the power lines and buries the roads, it's up to Monkey and the Smartboys to save Christmas for everyone. Regular price $5.99. Price for promotion: FREE Click here to purchase! Miguel Silva is a street orphan who will do anything to avoid the wrath of his alcoholic aunt and to keep his little sister, Sara, happy. He and Sara roam the streets of Portugal, begging and stealing to feed and clothe themselves. A sudden twist of fate throws them into an even colder world, where their only chance for survival is a couple who is childless by choice—Daniel and Cristina Andrade. Daniel Andrade has put his bitter past behind him and found a new life with Cristina. But the past returns in force when Miguel steals his wallet on the ferry, throwing into motion a series of unstoppable events. Daniel doesn’t want to face the secrets of the past or open his heart to anyone—yet that is exactly what he must do or face losing everything he loves. Cristina Andrade also has secrets. Now she must choose between her husband and the deep longing in her heart. Or is there a compromise? Only Miguel can help them find the way—and time for Miguel is running out. Can the Savior’s love heal them all before it’s too late? Dreaming of You my Christian romantic comedy / Christmas story. Regular price $2.99. Sale price for promotion 99¢. Click here to purchase! Katelyn Palmer never believed any harm could come from using her college crush as the hero in her first romance novel—the novel that jumpstarted her writing career. However, when Shane Hunter storms into town, demanding to meet the writer who used his identity, Katelyn is confronted with more than her long, silent emotions. If Shane takes her to court for invasion of privacy, her career would be over. Regular Price $3.99 Promotion Price: $1.99 Click here to purchase from Amazon or here for Barnes and Noble! 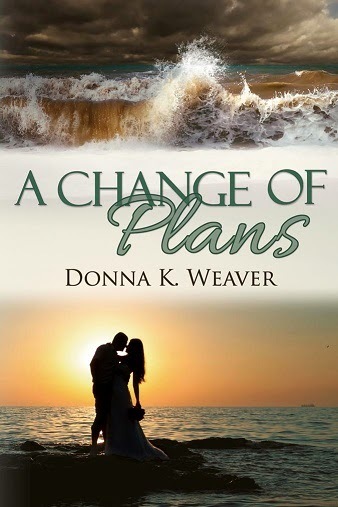 When a postcard meant for Kenzie winds up in Ty's mailbox, Ty's faced with a decision. Should he tell her that her fiancé is breaking up with her and let it ruin her favorite holiday, or should he do what he’s wanted to do since he met her - make a move and hope that he can win her over before she discovers there won’t be a wedding after all?